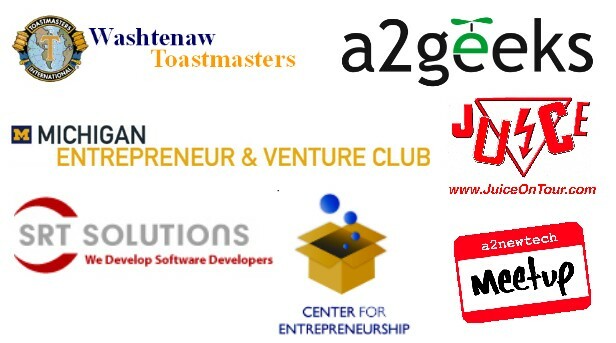 A big thank you for our Ignite 4 sponsors! Your support for Ignite is invaluable and we’d like to thank you for contributing to your community. We really appreciate it.